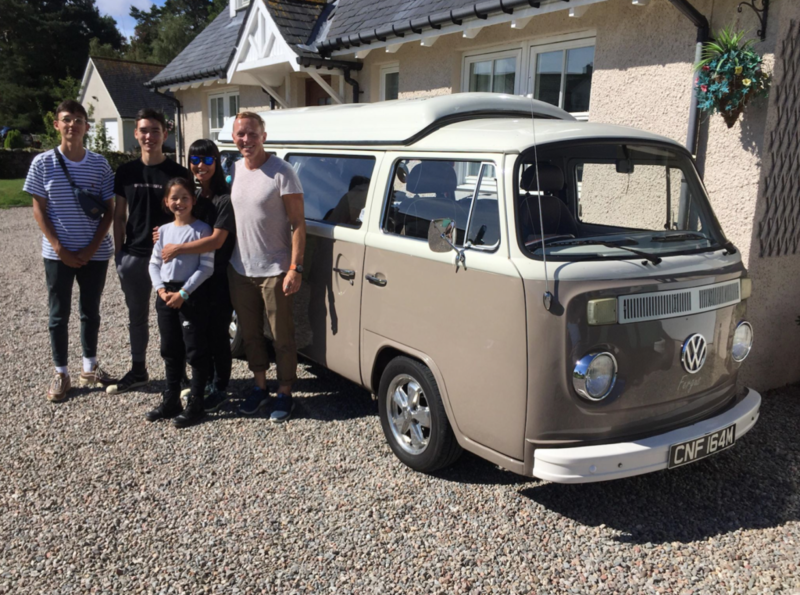 It was fantastic to receive this great video from our customers from the Netherlands from their adventure in Fergus VW this year! They took Fergus VW all over Scotland for 2 weeks! Dutch Family’s Adventure in Fergus VW! Thanks so much guys for sending it to us! Sit back and enjoy watching what beautiful Scotland has to offer through our camper!